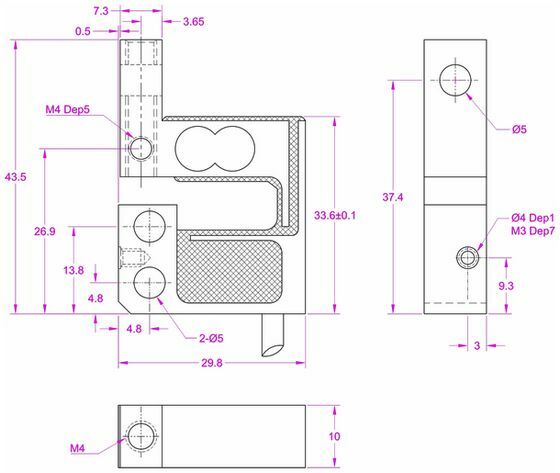 Small s beam force sensors can be used for tension and compression force measurement. Small size makes them specially suitable for applications where space is limited. 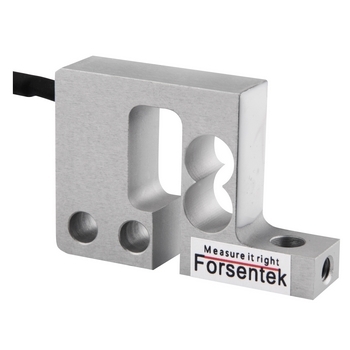 Stainless steel material, hermetically sealed, forsentek small s beam force transducers can be used for most industrial environments. Customized service makes sure every single load sensor will fit your application well.